Massive week for spec this week! Hulks, Endgames & those pesky Turtles made for best week in spec in ages! Well I don’t read TMNT, I remember the comic from the 80’s and the film from the 90’s though and I’m sure now I’ll remember the week that Donatello died. Without doubt the biggest jump in price in a 24 hour period, even surpassing the beast that is Edge of Spider-verse 2. The 1:10 variant was £65 ($100) & the standard covers both £15 ($23) overnight. Second print is on the way and reckon this has potential for being good flip too. I know it has been leaked from later issues that Donatello is on life support but I still think this book will be a good flip going forward. This book has a low print run and dedicated followers. People who love Turtles, LOVE Turtles. 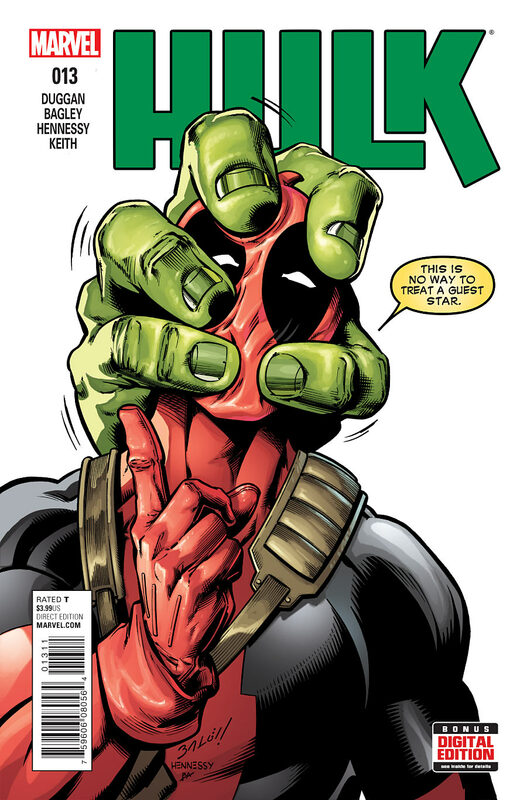 I called this one a while back as soon as I saw the cover, destined to be a classic in my opinion.Hulk & Deadpool covers have a history of doing well in the after market & this is just a superb effort from Mark Bagley. Low print run on this also pushes up desirability, already selling for £9.95 ($15) & reckon it could be £20 soon.If you can find this for cover would definitely recommend picking this up. Excellent read (if you can call it that as the book is played out totally silent!!). 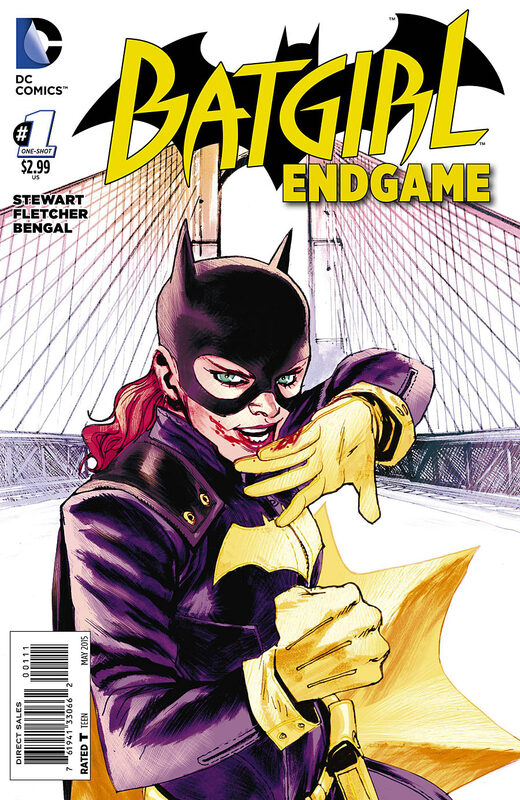 Spec on this has been higher as well due to all the controversy over the Batgirl Joker variant cover. So with this lovely cover by Rafael Albuquerque this is seeing 4x cover already.Not seeing a huge amount of them selling at this price yet. But with the combination, of great cover, great writing & great interior art I think this book could be a high point in the end game tie-ins. No sales showing above cover for this yet but also no listings left at cover either. Think if it hadn’t been for Donatello hogging the limelight, this issue would of seen good spec returns. With Batman Beyond looking to be brown bread at the end of issue (still debatable though whether he is or not though) and people speculating that new Batman Beyond series will feature a new person in the suit (Tim Drake maybe?) this should be a spec worthy death issue. I’m REALLY surprised that the “death” people flocked to last week was in TMNT # 44. 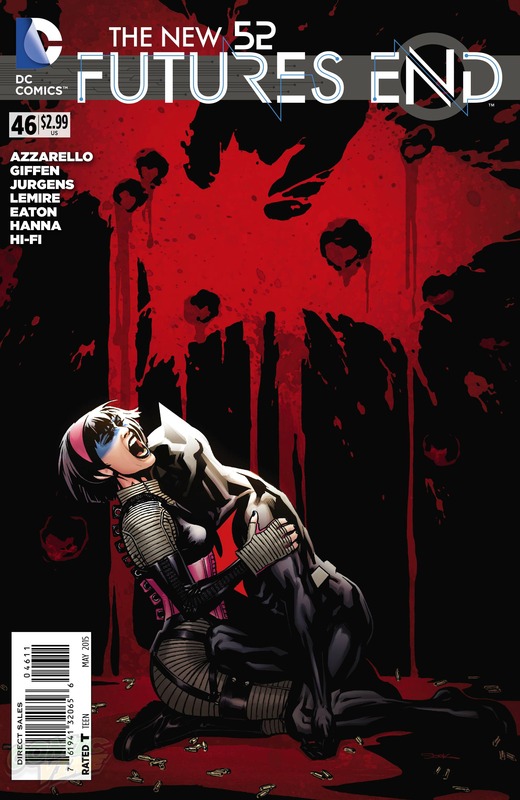 FE # 46 death seems more legit and is flying WAY under the radar. I think it is because Donatello is a more iconic character than Batman Beyond. It isn’t like it is mainstream Batman. Awesome Possum. Great work once more Simon! There were talks Tim Drake being the next future Batman. Do you guys believe that is a legitimate possibility? Turtles sure is selling hot a week later.